How Roode! : Roode News Dump 2016! 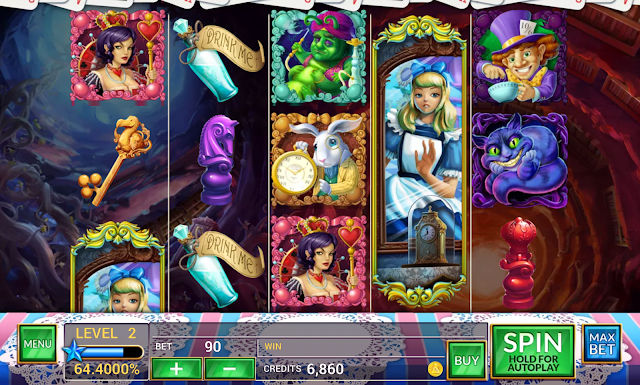 Screenshot of Simon Slots. Reel and background art by the talented folks at Present Creative. UI art by me. I think it's now abundantly clear that I was not born to be a blogger. However, as there's no easier way to assure my friends and peers that I do, in fact, do Art Things, I return to my poor neglected corner of the Internet to show off a little of what I've been creating. For the past two years, I've worked at a startup called Blue Crystal Labs with several members of the team from Rivet Games (and a few new folks, as well!) developing an innovative casino game that combines competitive memory game mechanics with traditional slots. As Art Director, my job has been to fill the game with the highest-quality graphics, which I've strived to do with the help of an extremely talented and supportive group of people. Now that the game is live on all mobile platforms (and I do mean ALL), I'm excited to show off some of the art and animation that has gone into this awesome project. You can see here a few gifs of reel symbols I animated for the game, but I was also lucky enough to design most of the UI art, and help polish the beautiful paintings that my coworker Jesse and our external partners produced. UI design stretches a whole different set of art muscles, so it was pretty educational to refine the design over countless iterations and play tests. Meanwhile, some other big things were happening in our very Roode life, as our second child was born in late 2015! The cheek-chubbiness quotient in our house just got a lot higher, that's for sure! And finally, our last huge piece of news.... We're moving to Boston! Gorgeous and exciting though California is, we've long hoped to bring our family back to the East Coast, to enjoy the snow and the company of relatives and childhood friends. I've only visited the area once so far, but I completely fell in love with it and cannot WAIT to move! And please play our game, available on iOS, Android, Kindle, and Windows Phone!